Looking for a different nutritional diet plan with good health benefits? There are a lot of options out there and the Paleo Diet™ is among them. The movement was started by Dr. Loren Cordain who is the leading authority on the evolution of diet and disease. Through his extensive research into paleolithic diets to modern times he has created a nutrition practice based on the the pre-historic hunter-gatherer diet. Our bodies’ evolution has not kept up with the evolution of processed food. This in part may be contributing to the current obesity crisis. Basically the idea is to stick with real food. Hunter-gatherers didn’t have processed foods only what naturally grew. Keep in mind that during this stage in human evolution grains such as wheat weren’t cultivated or domesticated. Though grains have been around for a while, they didn’t begin to become a domesticated staple of the human diet until around 6500 BC. If you compare that today where grains is a major component of our food supply. Wheat is in a lot of foods that you wouldn’t even think contain wheat. There is a movement to give up gluten, but primarily wheat. The premise is that our bodies may not be fully adjusted to this increase of grains. Our minds have evolved exponentially compared to our biology. The theory, backed up by research, is that if we nourish ourselves with the food our bodies are best designed to digest we will experience optimal health results. Are you Paleo? 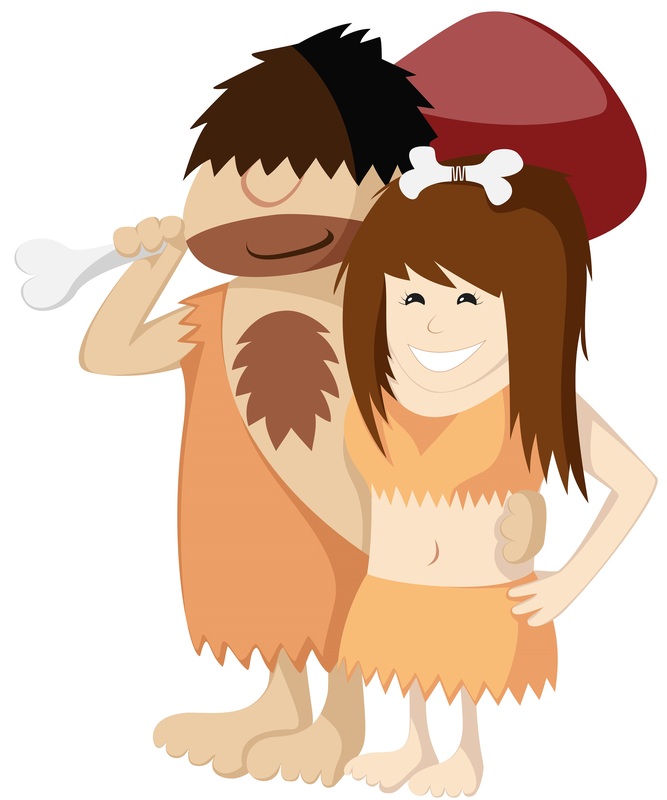 Have any tips for those thinking of going Paleo? Comment, share or like within your communities. We want to hear from you.